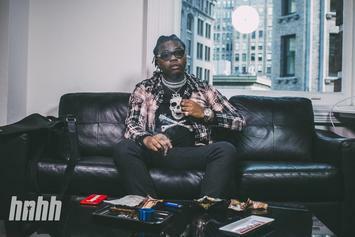 Gunna is YSL's golden child. 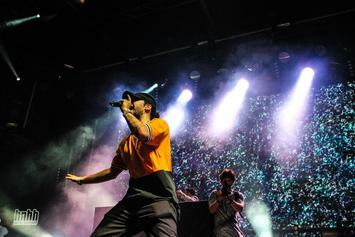 Here's his essential listening. 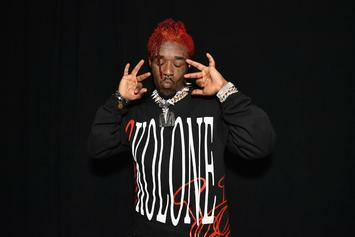 We rank the top 10 Lil Uzi loosies and songs that are buried deep on his projects. 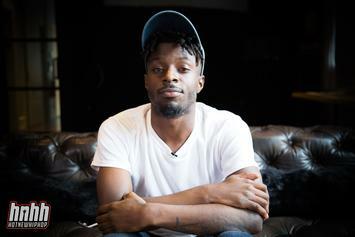 10 of the best songs by TDE youngblood Isaiah Rashad. 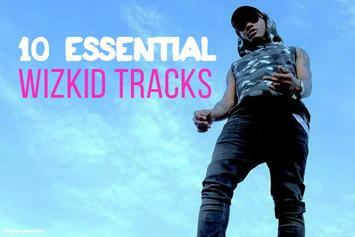 Get to know Nigerian wunderkind WizKid. 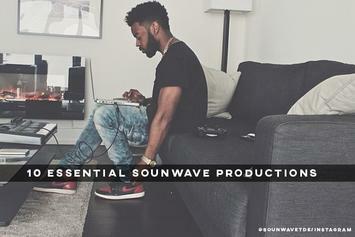 Listen to 10 of TDE in-house producer Sounwave's best tracks. 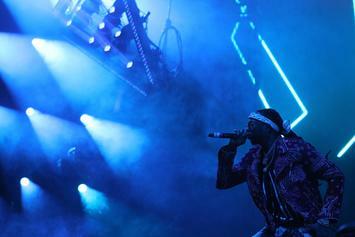 10 of the best tracks by mercurial Atlanta riser Russ. 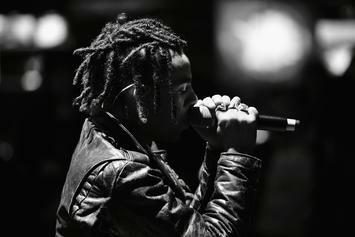 10 excellent songs from Vic Mensa. 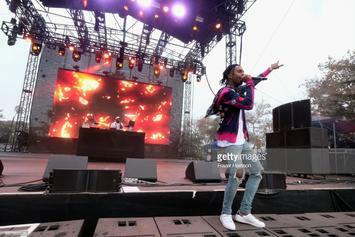 Get to know A$AP Rocky and Awful Records-affiliated Playboi Carti. 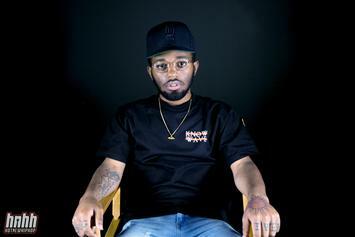 Listen to 10 of Madeintyo's best songs. 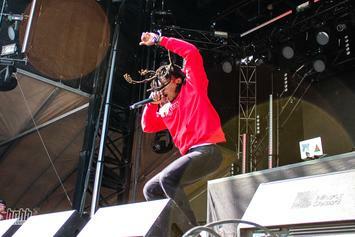 Denzel Curry is one of hip hop's brightest young stars. 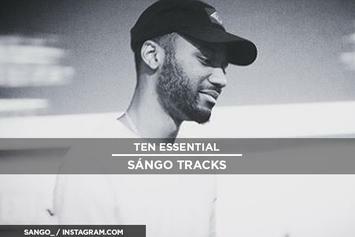 Here are 10 of his best tracks.